HomeBootlegBootleg: While She Sleeps in the K! Pit! Bootleg: While She Sleeps in the K! Pit! 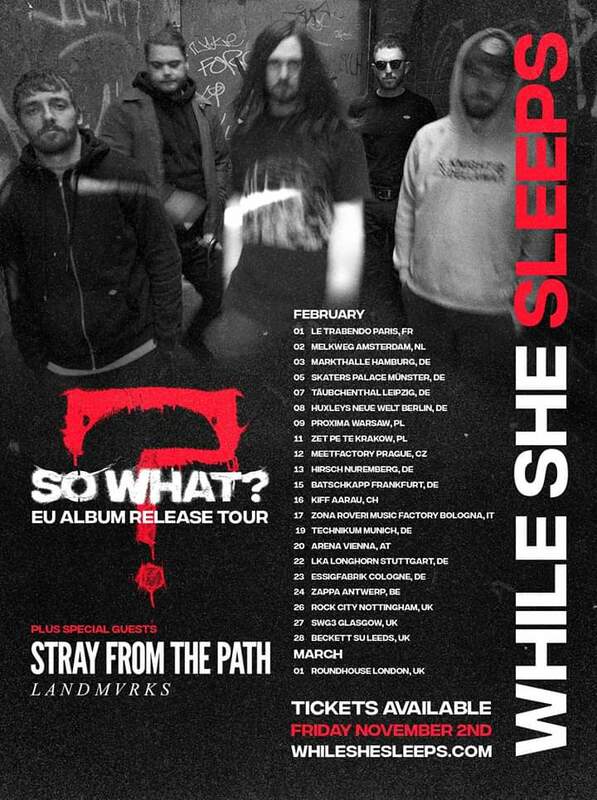 Including “Anti-Social”, “Haunt Me” and “The Guilty Party” from their new album “So What?”, here’s While She Sleeps short and sweet dive bar set at the sweat box that is Blondie’s in London. Pro-Shot infront of an audience of 50 for Kerrang! Magazine’s K! Pit series of course. Bootleg: Wednesday 13 at Bloodstock 2018! Bootleg: “Killem All” from King 810!